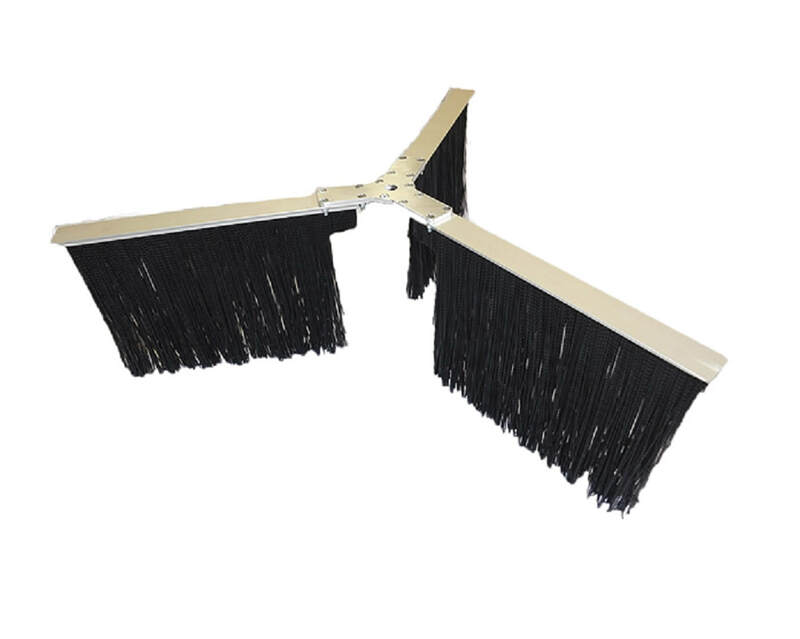 Diamond Edge Trimmer Brush Assembly - FREE Shipping! Diamond Edge Dry Trimmer, Original replacement of machine brush assembly. ​Includes 3 brushes.